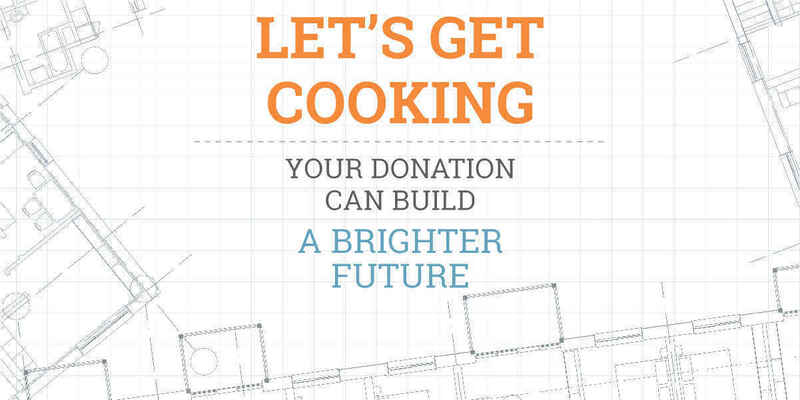 Your donation can build a brighter future! EmployAbility's kitchen is a hub of activity. The room buzzes with conversation and clatter – knives chop, timers ding, and pots bubble. Every day, 10 trainees build new culinary skills by preparing a variety of meals for folks on campus, as well as for catering orders for customers across the community. But, the space is cramped making it difficult for hands-on teaching. Trainees often crowd around a small metal prep table to watch as chef instructors demonstrate new skills. Lack of space also prevents new trainees from joining the program. Every week, a potential trainee is turned away because the crowded kitchen just won't hold another student. 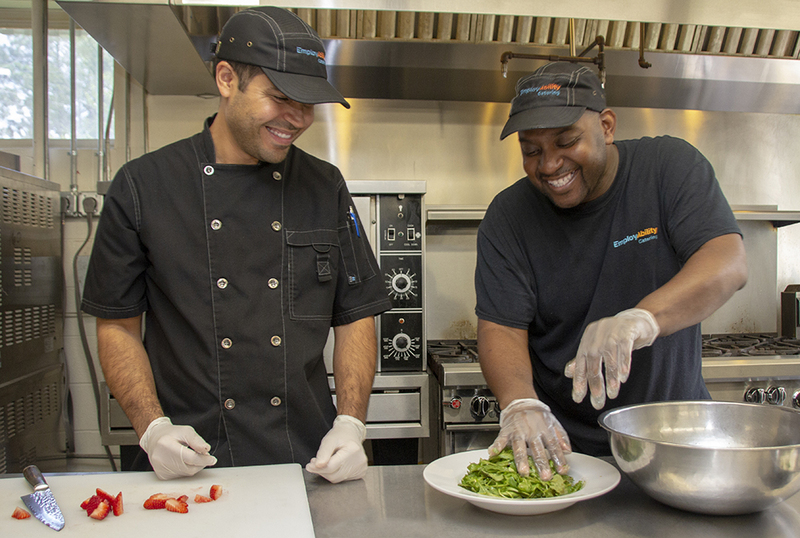 Hospitality is a thriving industry in Savannah, the Hostess City of the South, and our culinary training program gives adults with developmental disabilities the skills they need to be successful. Your support can ensure more individuals have the opportunity to turn their unique abilities into lifelong careers. Your help is urgently needed! A local family foundation has issued a challenge grant: Raise $5,000 for our "kitchen expansion" by October 1st to receive $10,000 in grant funding! We are pleased to support this worthwhile effort and proud of the diversity that our teammates from EmployAbility bring to our company! Proud to support such a worthwhile and meaningful project! Excited to support Chef Angie and her team as they grow this great program! We're excited to contribute towards a wonderful training program!! Keep up the great work! Here's to Chef Angie and her wonderful staff! Thanks for your hard work and commitment. EmployAbility is a wonderful organization that builds a stronger community with its services.